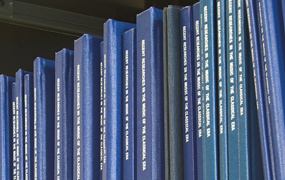 Link to the UC San Diego Catalogs of Record archive. The Official Catalog of Record is an archival document of record and does not reflect interim updates that may take place during the period between official publications. UC San Diego may publish interim updates to the catalog for information and advising purposes only.